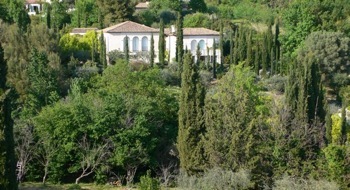 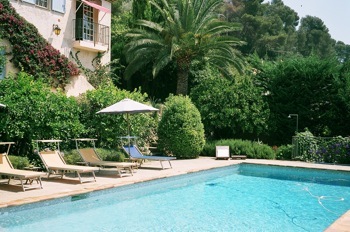 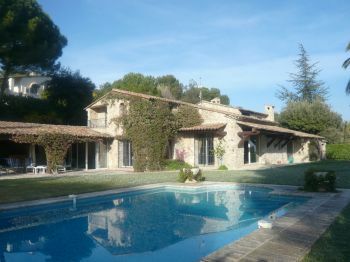 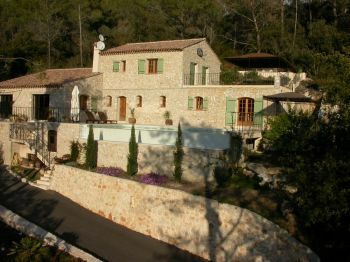 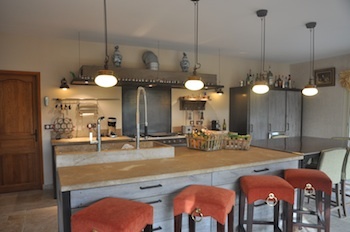 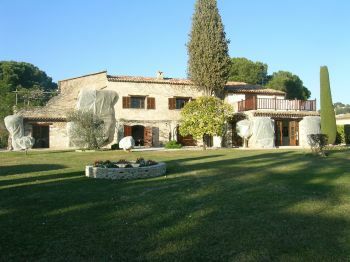 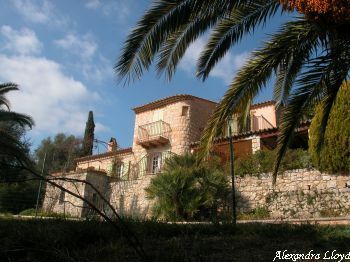 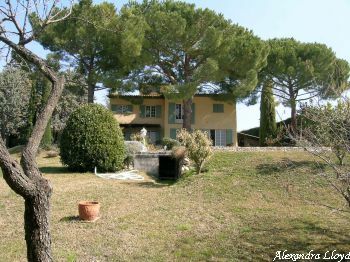 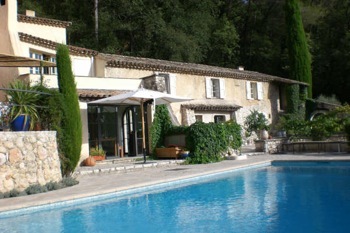 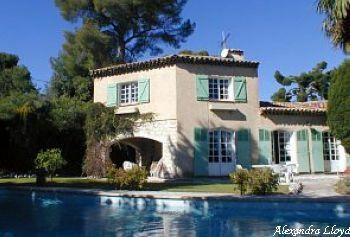 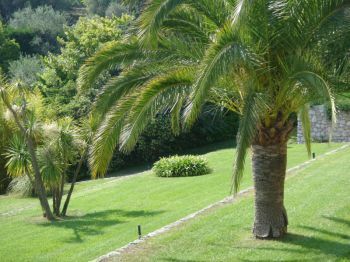 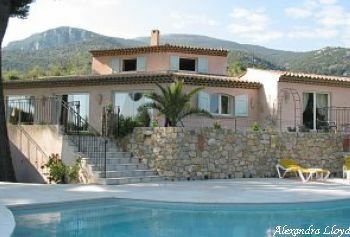 ﻿﻿ Villas to rent in Tourrettes sur Loup - St Paul de Vence, France - Over 25 luxury properties. 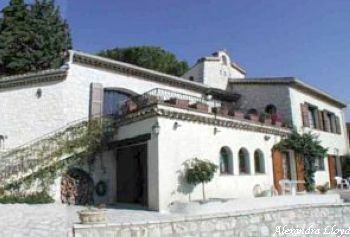 Saint Paul de Vence is a wonderful medieval town on the French Riviera, located 20 minutes from Nice airport (by car) and 30/40 minutes from the sea side resorts of Cannes, Juan les Pins, Cap d’Antibes. 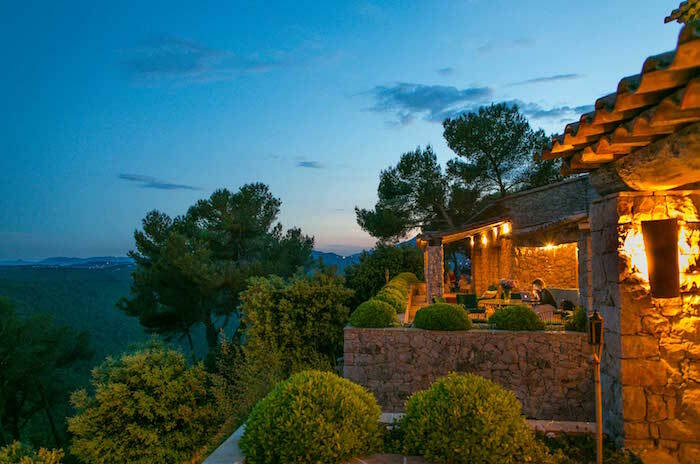 Visitors are attracted to the numerous art galleries, including the famous Maeght Foundation, the Colombe d’Or hotel and restaurant and generally the peaceful atmosphere of the area. 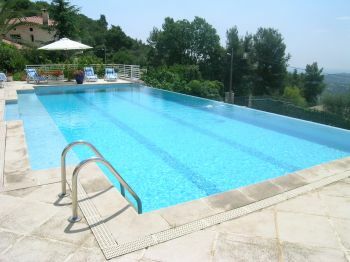 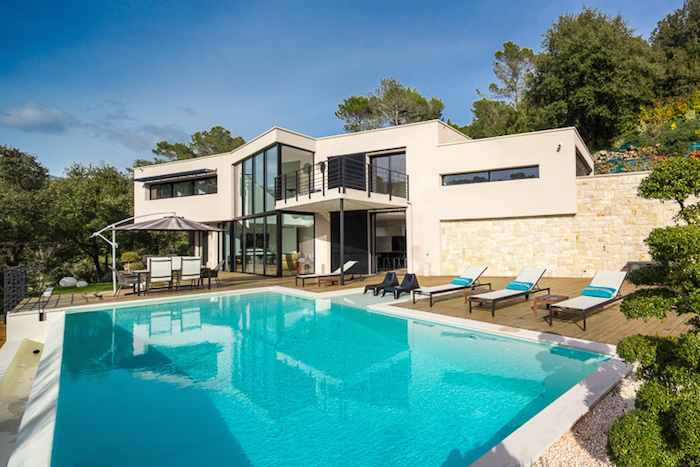 There is a fine selection of villas for rent close to the village and surrounding areas. 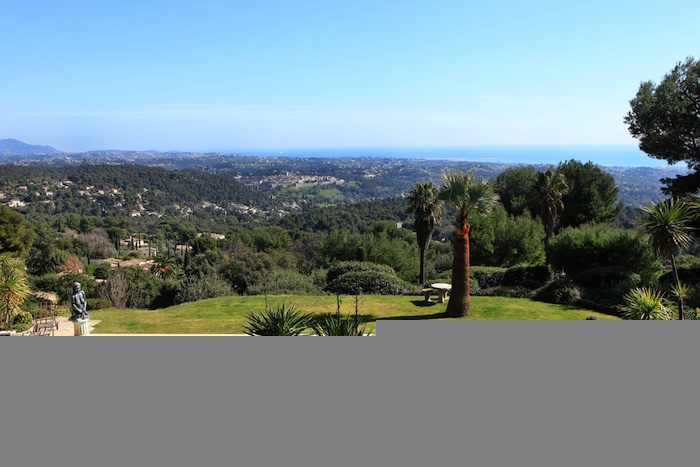 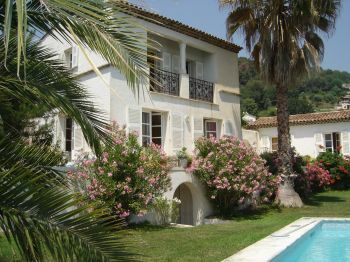 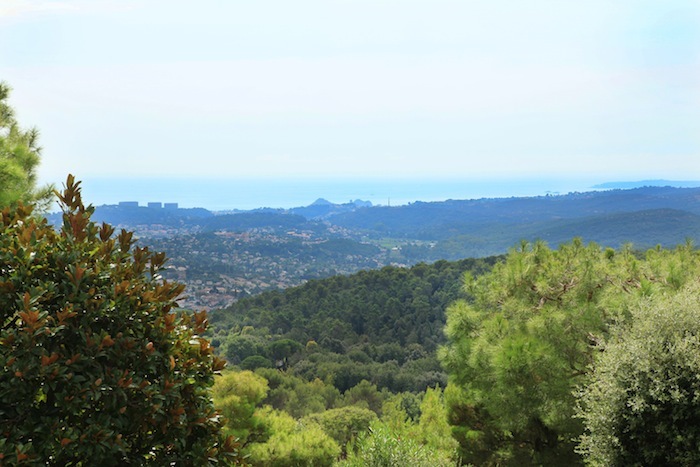 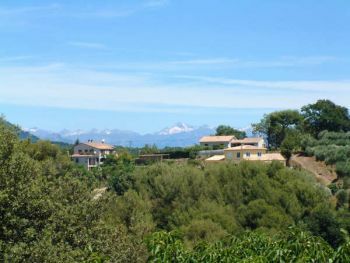 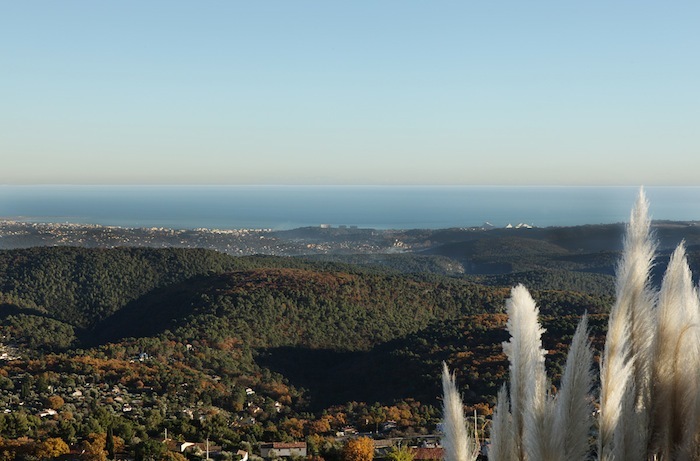 The domaine “Notre Dame” is perfectly located within a few minutes from the centre of the village (by foot) and “Les Hauts de Saint Paul” is a little further and offers breathtaking sea and countryside views.